100% of all donations go towards ongoing programming and we appreciate every contribution. 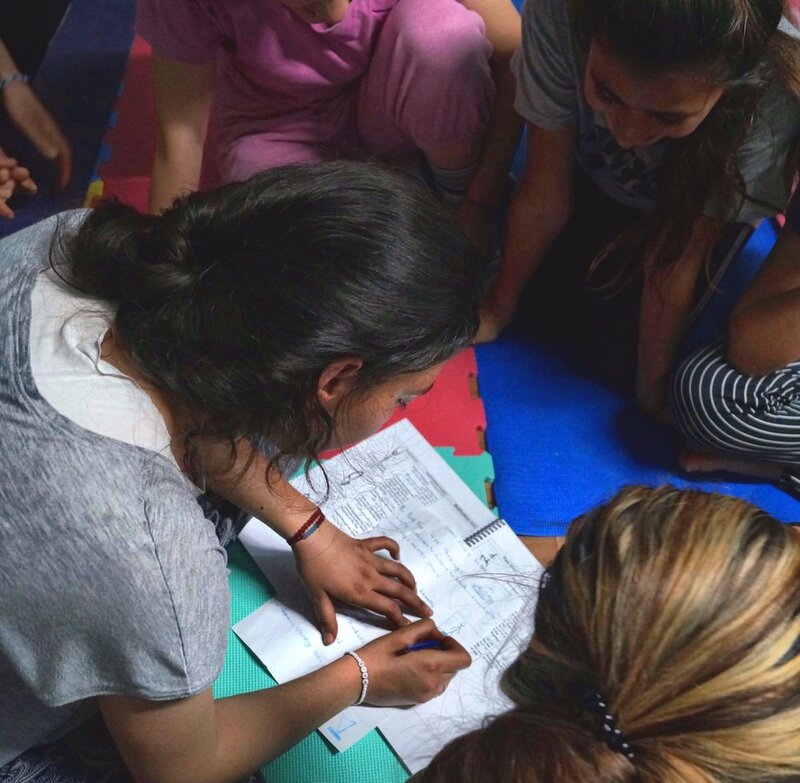 Every amount helps us achieve our goal of empowering refugees worldwide to lead themselves in the healing practice of trauma informed yoga. We aim to keep training costs low through close collaboration with local partners, and programs sustainable by sourcing as much as we can from local economies. Training costs cover mats, bilingual manuals, notebooks, and pens for all trainees; daily tea, water, and snacks, such as fruit; travel costs for facilitators; venue hire costs, where applicable; translation, where applicable; and local transport costs for community facilitators.